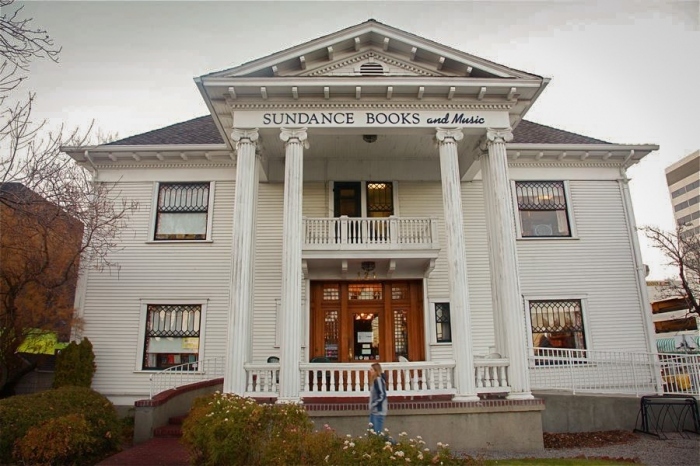 We’re looking forward to our gig at Sundance Books and Music – Reno’s best bookstore! 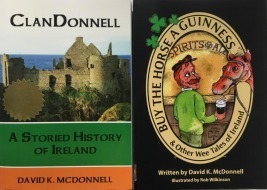 We’ll probably tell some tales and maybe add a wee bit of Irish history and culture to the mix. Sundance is located in the historic Levy House. It was built in 1906 and in the Classic Revival style. I know this because I read it on Wikipedia. Not every bookstore building has its own Wikipedia page. It’s on the National Register of Historic Places. More importantly, it’s listed as “haunted” on hauntedhouses.com. Evidently, some strange things have happened there. But they haven’t seen anything yet – wait until May 16th!